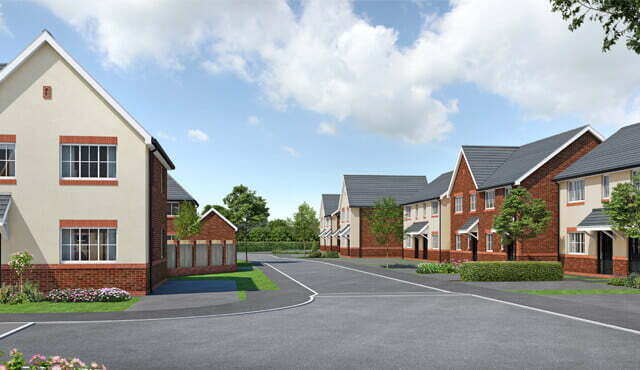 Looking for new build developments in Merseyside? 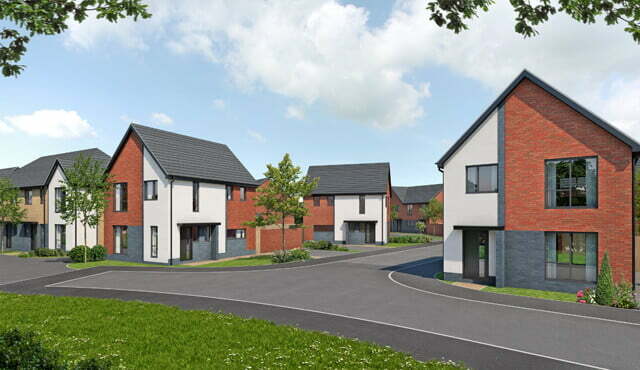 If you are looking for a new build home for sale in Merseyside, then our partnership developments can offer you two convenient locations in Merseyside that are in easy reach of Liverpool and with good transport links to Manchester and the historic City of Chester. Why buy a new build home in Merseyside? Merseyside is centred on both banks of the lower reaches of the Mersey Estuary and is a great place to buy a new home, its close proximity to Liverpool city centre offers a truly abundant choice of business, retail, dining, tourism and entertainment opportunities. If you are looking for a new build home you won’t be found wanting for things to do! Merseyside offers access to a whole host of sporting and leisure activities as well as a wide selection of shops and restaurants. Residents will have access to a number of highly regarded primary and high schools as well as opportunities for further education at a number of Universities in the area. If you are looking to buy a new home in Merseyside, then you will have access to a host of commercial opportunities. The North West is an excellent and vibrant hub of manufacturing, leisure, retail and B2B. Liverpool offers a wealth of business, industrial, educational and leisure sectors meaning that you are ideally situated to further your career! Merseyside is further benefitted by excellent transport links, with our developments having easy access to the M62 and M57. There are also handy local train stations which provide convenient links to surrounding areas, Liverpool city centre and further afield. Liverpool John Lennon Airport is easily accessible, both by car and public transport services and offers an array of international flights. Merseyside is a popular choice for home buyers, thanks to its diversity and proximity to surrounding areas. There’s always something to do or somewhere new to explore, with a wide range of museums, country parks, music and comedy clubs, historical buildings and an array of shops, restaurants and nightlife. 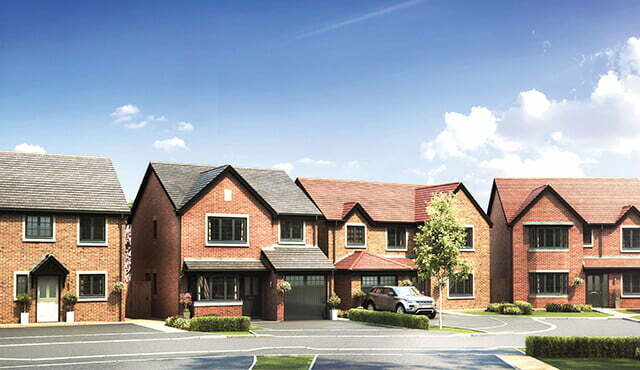 Contact us today for more information about our new build developments in Merseyside.